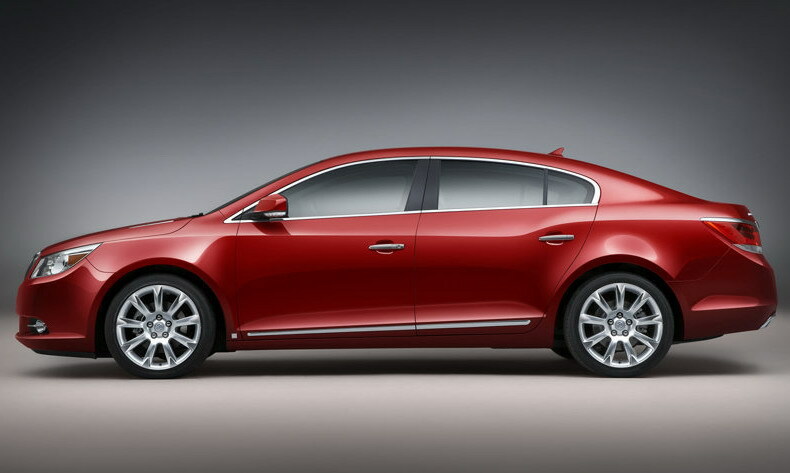 Buick division of GM is going to launch the redesigned version of its Buick LaCrosse at North American International Auto Show on 12th Jan. 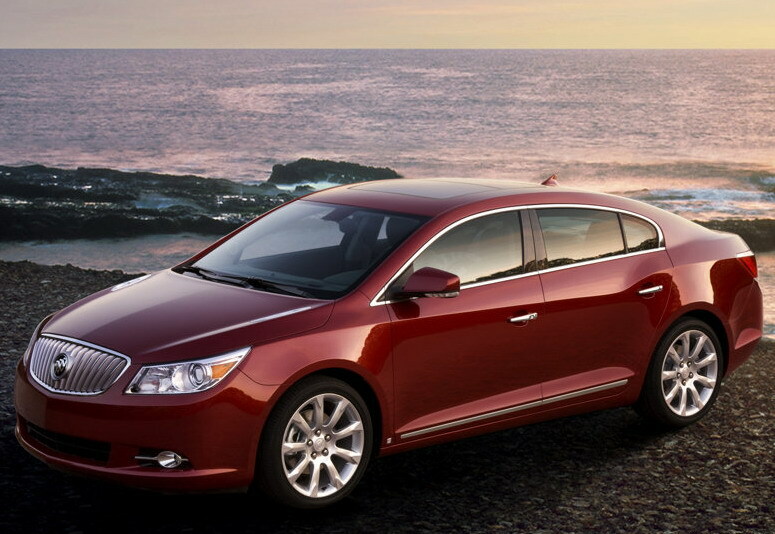 According to General Motors, this new LaCrosse will prove a truly global vehicle. 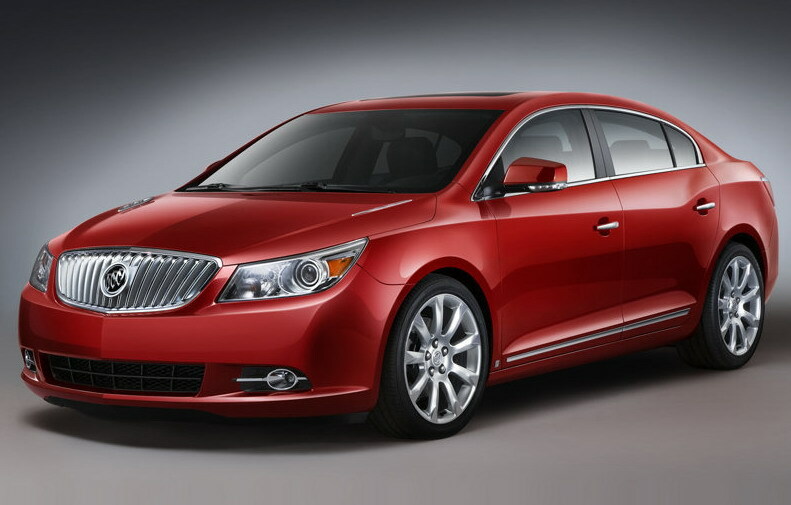 Its exterior has been designed in the U.S. and interior developments have been made in China, which is the biggest market for Buick. 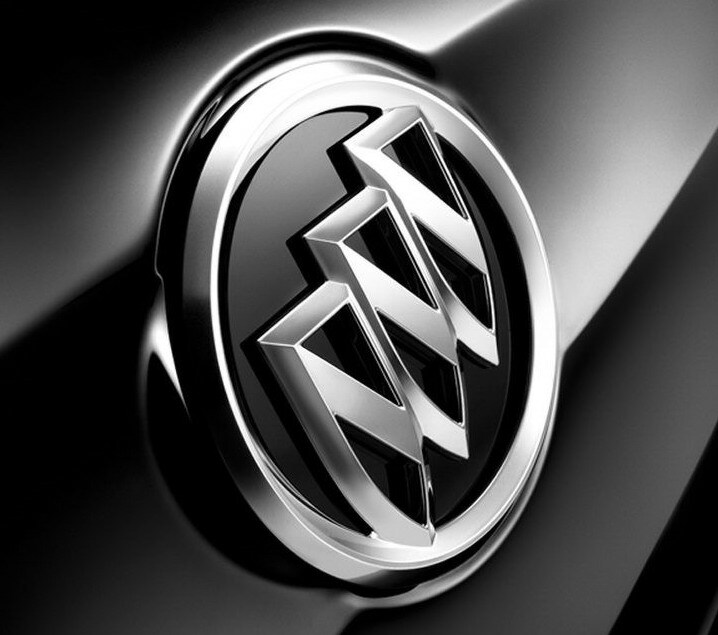 Similarly, it has been produced on a platform developed by Opel in Europe. Thus, it would be GM’s first vehicle from North America that developed on the European platform. 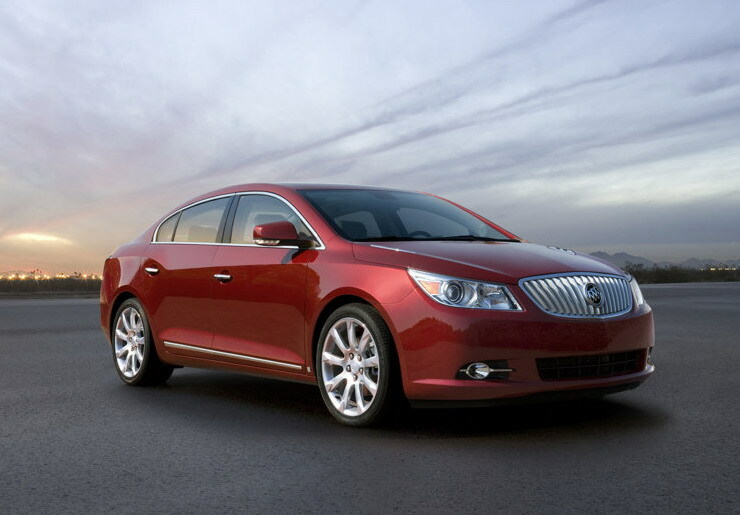 With inside portholes that is the quality line on the top, which GM names waterfall grille of the Buick; this LaCrosse is quite easily recognizable as a Buick. Only a show car has been shown, but still its interior is quite stunning. 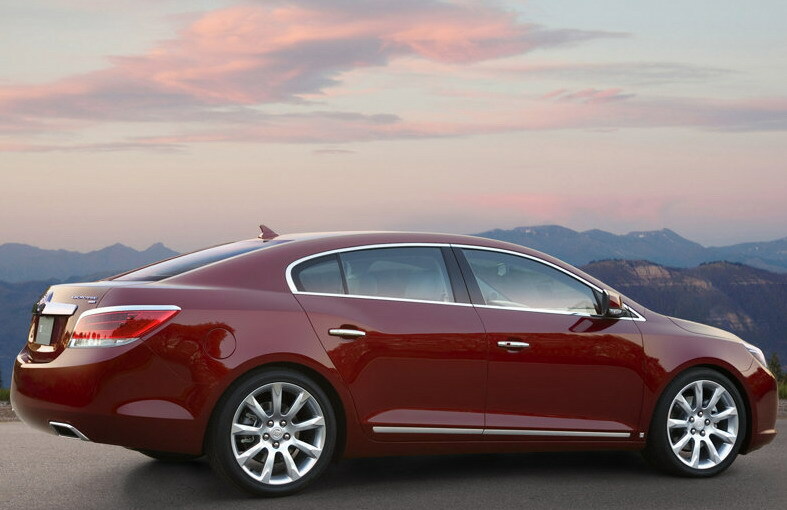 Its nice flowing design looks somewhat uninterrupted with the surrounding door panels and other instruments. Some high quality leather, wood and chrome materials have been used inside. CXS, CXL and CX will be the three models in which the car is available. 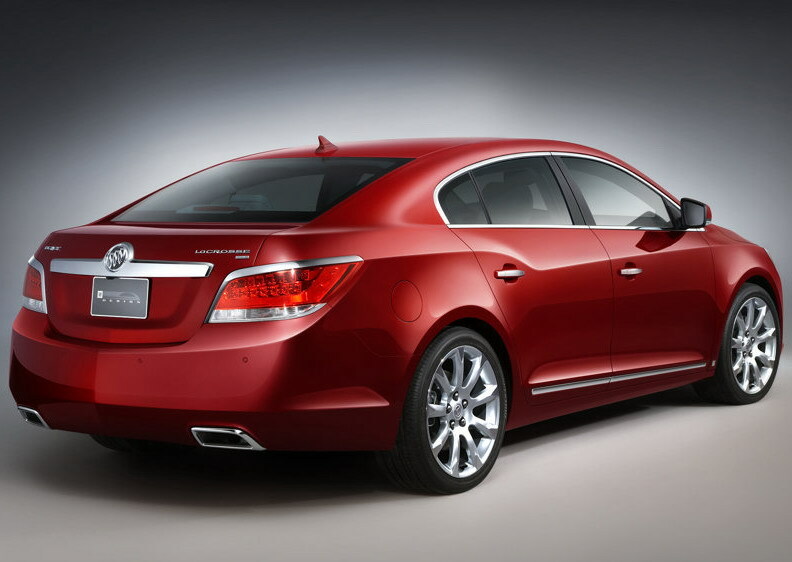 In the CX, a new 3.0-lit V6 direct-injection engine has been housed and it produces 255hp with 211 lb-ft torque. In the CXL model, double-zone automatic climate control, fog lamps and double leather seats have been added and it will be available in 4-wheel drive. 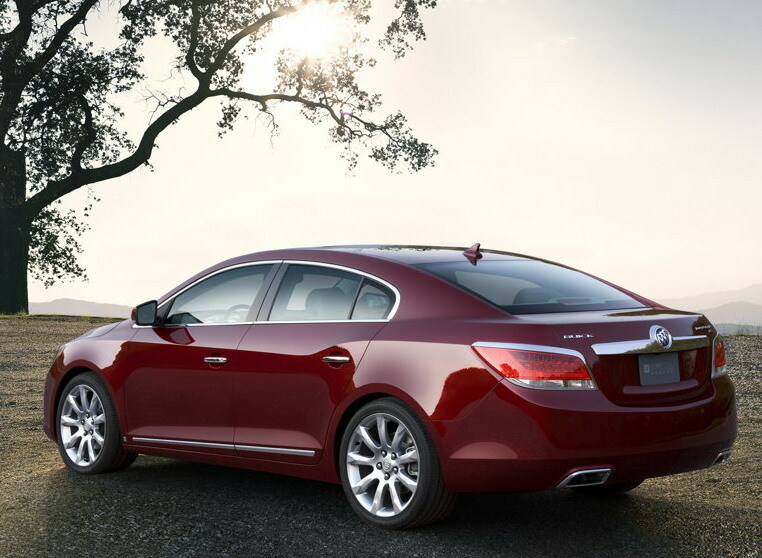 In the CXS, a 3.6-liter V6 direct-injection has been housed that can produce 280hp and the torque of 261 lb-ft.